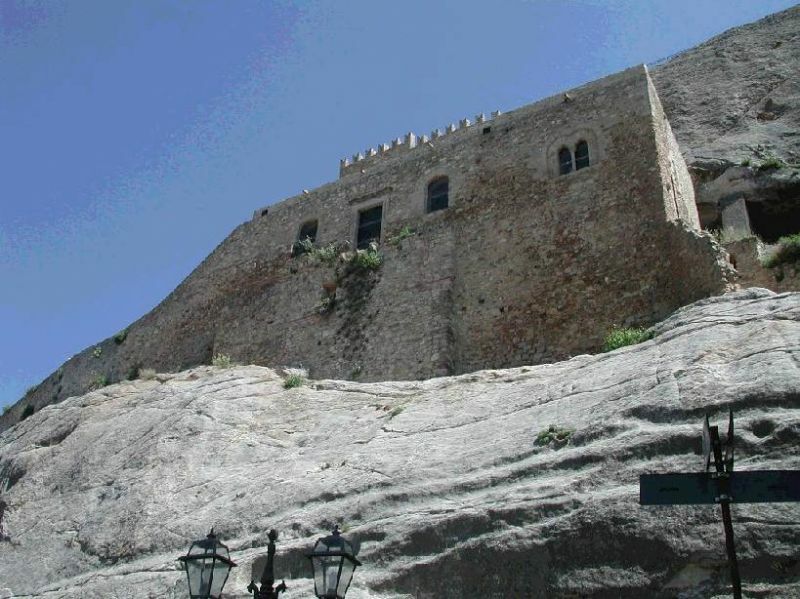 Leaving Nicosia, go along the SS120 to the west to find this precious little town tucked behind its imposing castle. 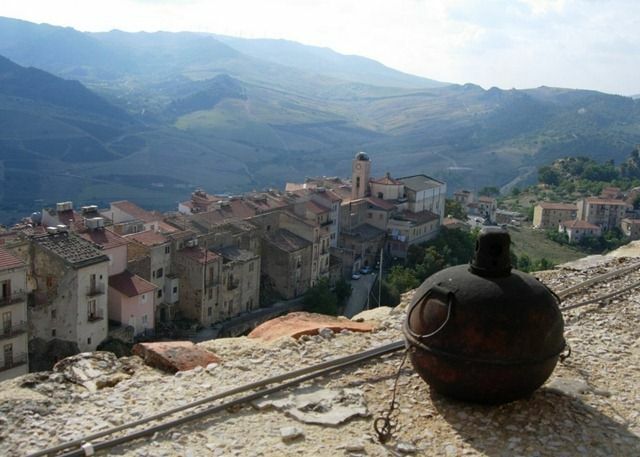 This historical castle was the only one in Sicily that gave shelter to the French during the Sicilian Vespers in 1282. A wide appeal in Sperlinga is the honeycomb of caves dating back to prehistoric times. There is an inexpensive admission fee for the castle and the prehistoric caves. 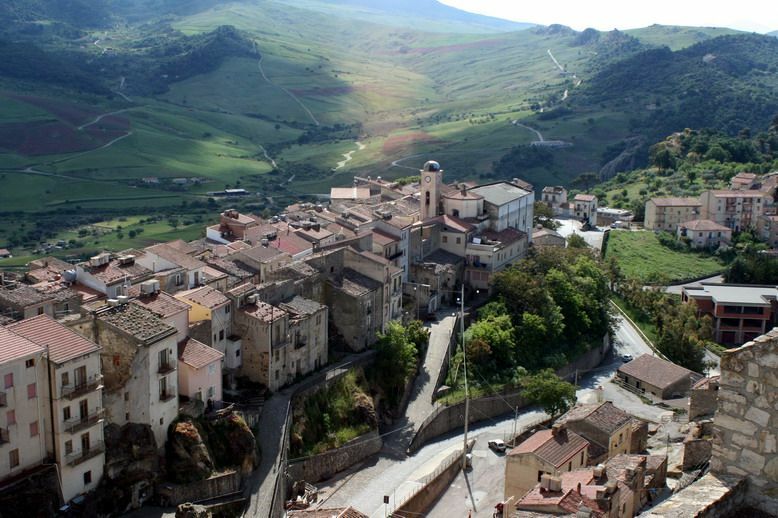 BY BUS: The bus connecting Gangi and Enna calls at Sperlinga on its journey.